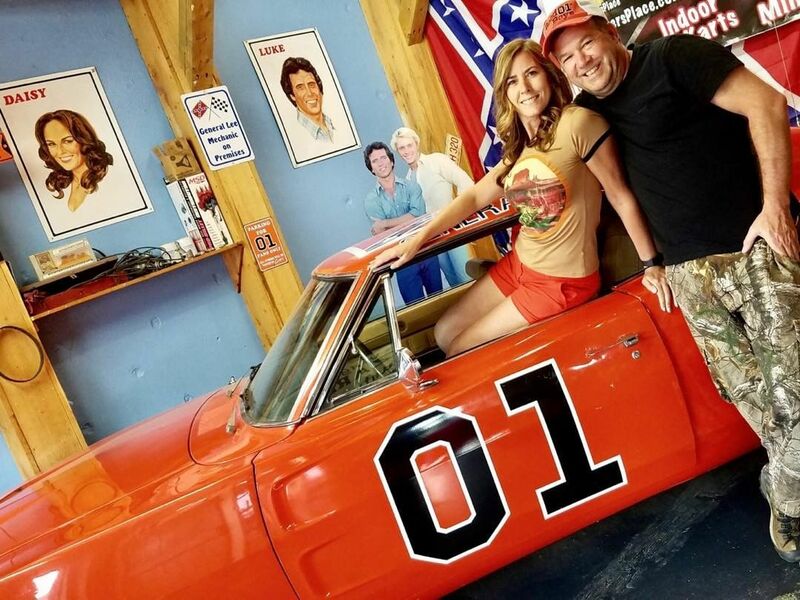 A true paradise for Dukes of Hazzard fans, Cooter's Place offers something for everyone: a mini golf course, a go-kart track, and best of all, a museum chock full of memorabilia from the beloved TV show. 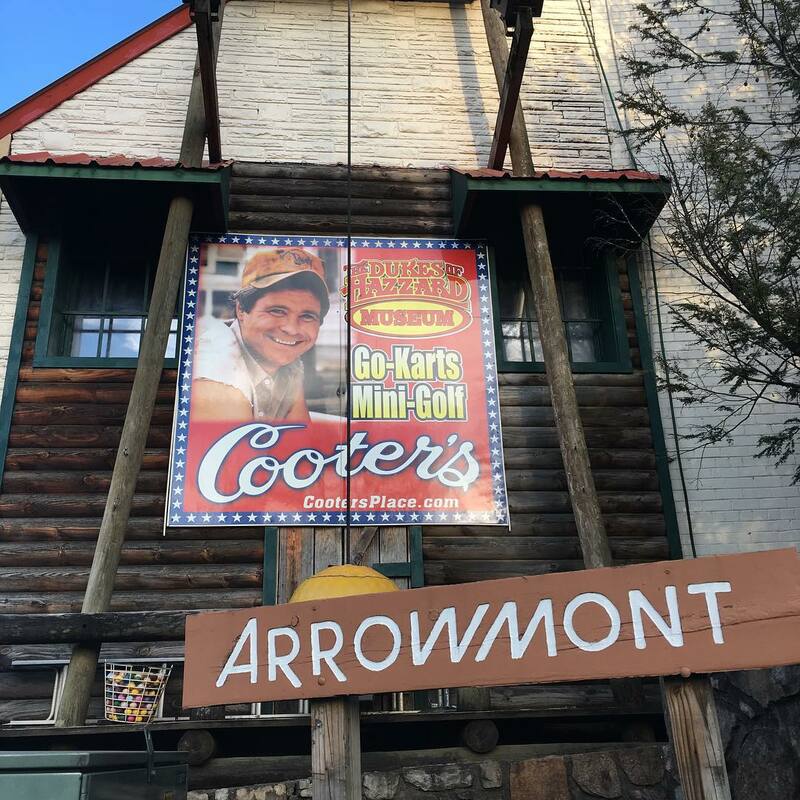 Family fun awaits at the Gatlinburg edition of Cooter’s Place, where you and your loved ones can relax in a Hazzard County-inspired setting. 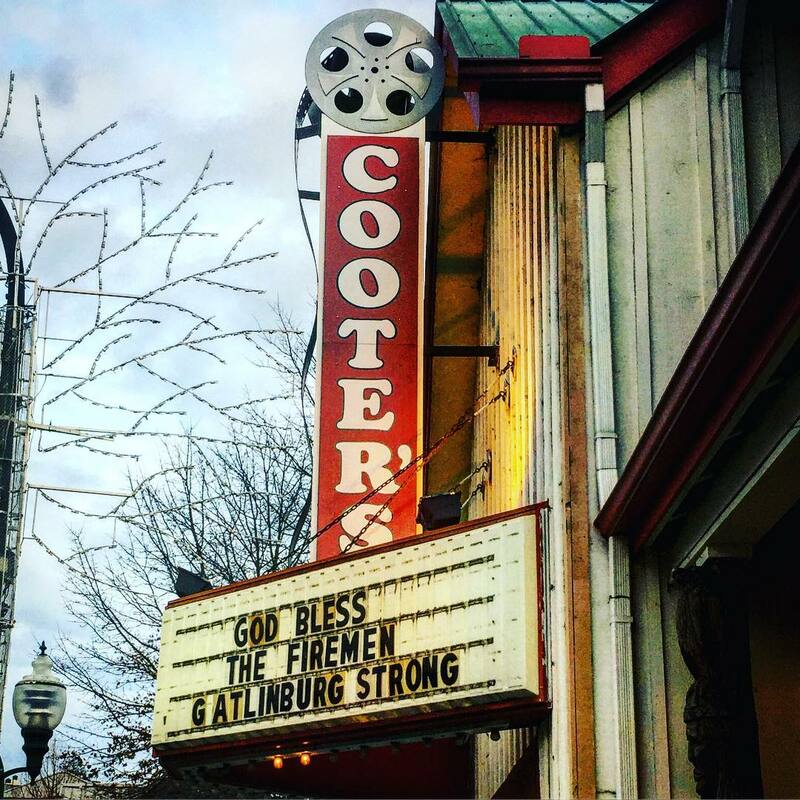 Rainy days are an unfortunate reality in Gatlinburg. However, when bad weather ruins your outdoor plans, there’s no need to stay home and mope. 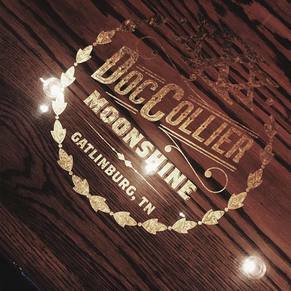 Instead, take the opportunity to check out one of Gatlinburg’s many indoor gems. 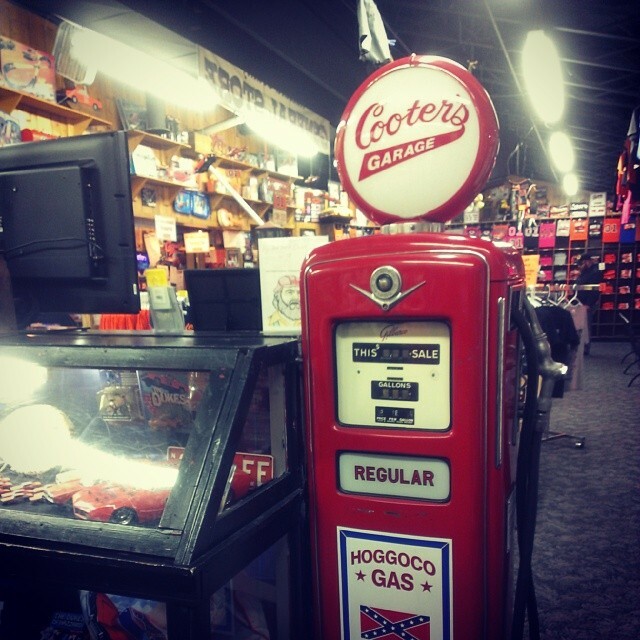 A visit to Cooter’s is an especially wise choice if your children have nowhere to work off that excess energy. 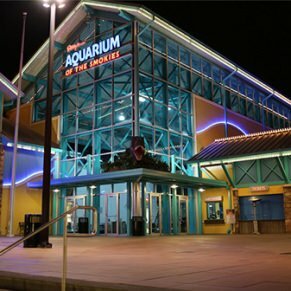 Visitors occasionally complain that the establishment could use some updates, but for others, its vintage appearance is part of its charm. 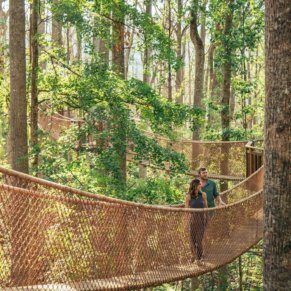 Still, ripped carpet and leaky ceilings can put off even the most relaxed visitor — and staff members seem to take their time resolving these and other issues. 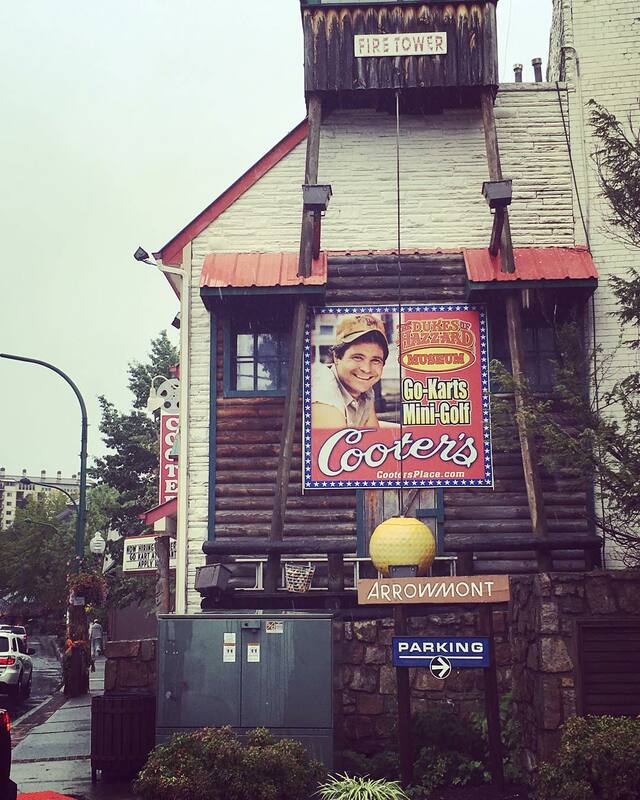 If you demand a modernized atmosphere, you’ll probably want to find another spot for your rainy day Gatlinburg excursions. 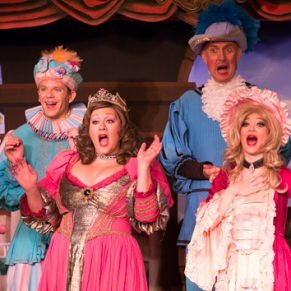 If, however, you desire a blast from the past, this is the place to find it. 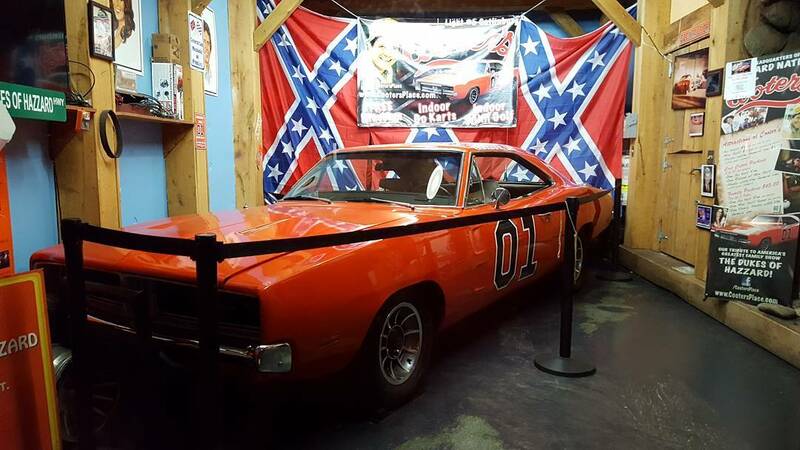 Check out a variety of Dukes of Hazzard exhibits, free of charge. 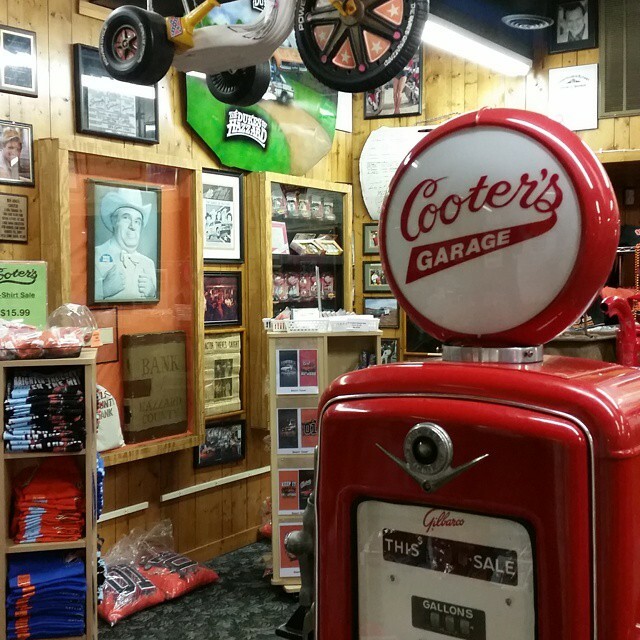 This charming museum is sure to delight nostalgic fans with its extensive trivia and memorabilia. 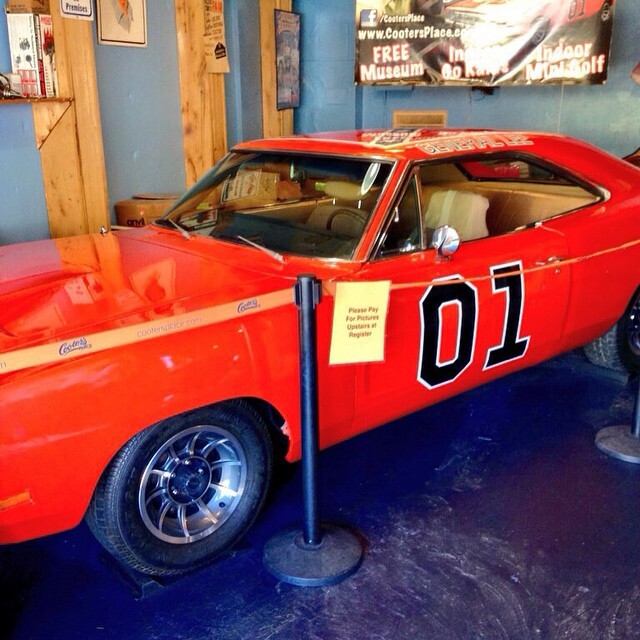 Browse at your leisure as you observe a variety of props, including furniture from the Dukes of Hazzard set. 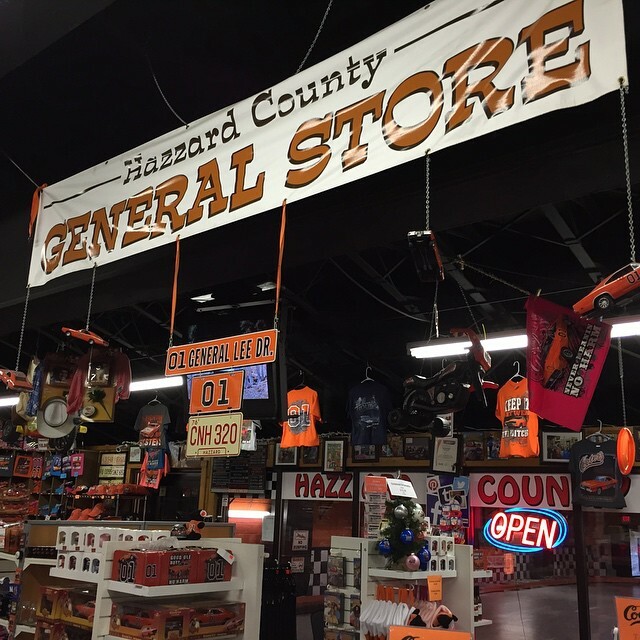 The attached store features a wide array of items, including a huge collection of T-shirts. 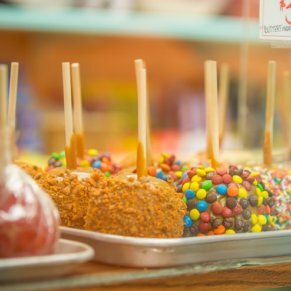 Grab one for a nostalgic friend or family member — or as a souvenir for yourself. 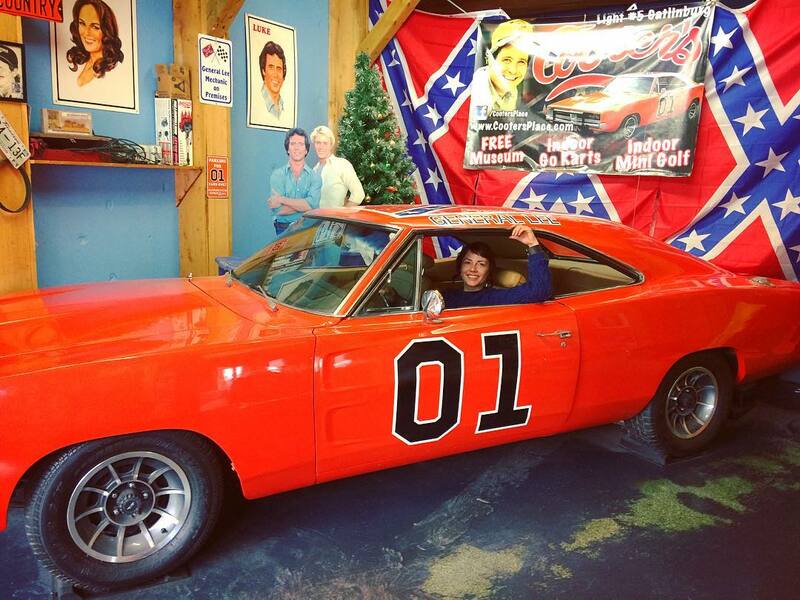 Check out the Hazzard Country Club at Cooter’s Place, where you can live the high life as you tackle several challenging trick shots. 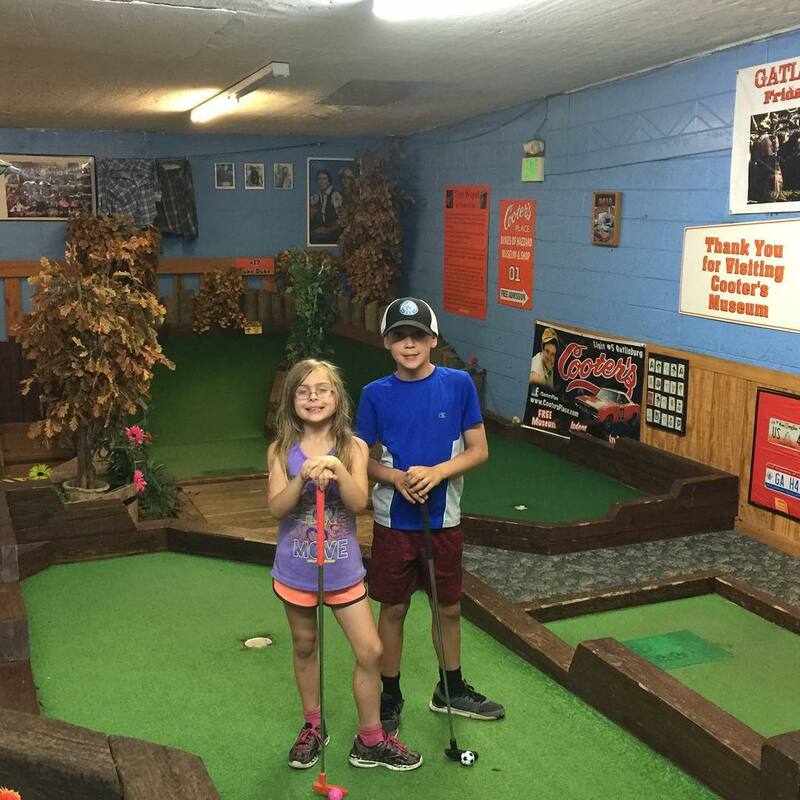 While the Cooter’s mini golf course is difficult enough to challenge self-avowed mini golf experts, it’s still a good option for young or inexperienced mini golfers. 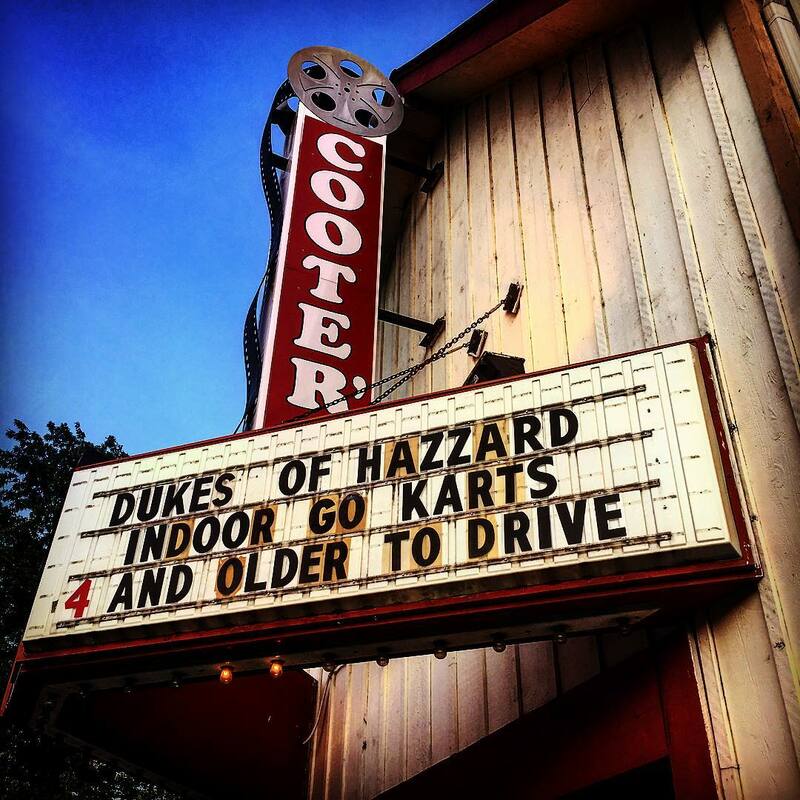 If you’re on the hunt for go-kart racing in the heart of Gatlinburg, don’t bother looking beyond Cooter’s Place; the activity center boasts the only go-karts on the Parkway. 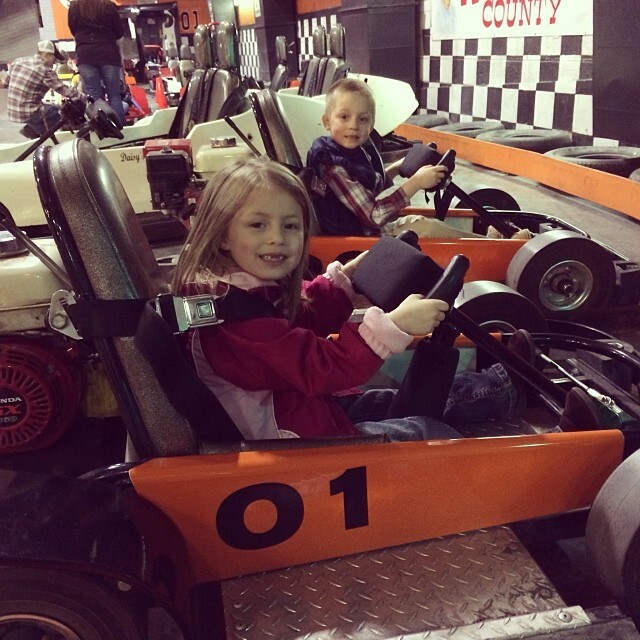 Single and two-seater go-karts are provided, so you can hit the course on your own or tackle the speedway with a loved one. 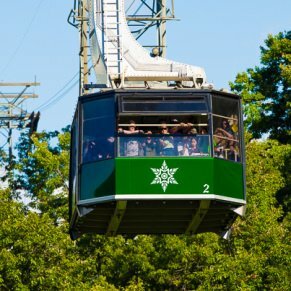 The slick, high-speed track allows you to reach up to 23 miles per hour for a truly exciting ride. 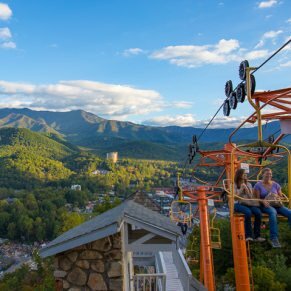 It’s natural to feel a bit nervous about such speeds, but there’s no need to worry; the go-karts are outfitted with four-point safety belts. 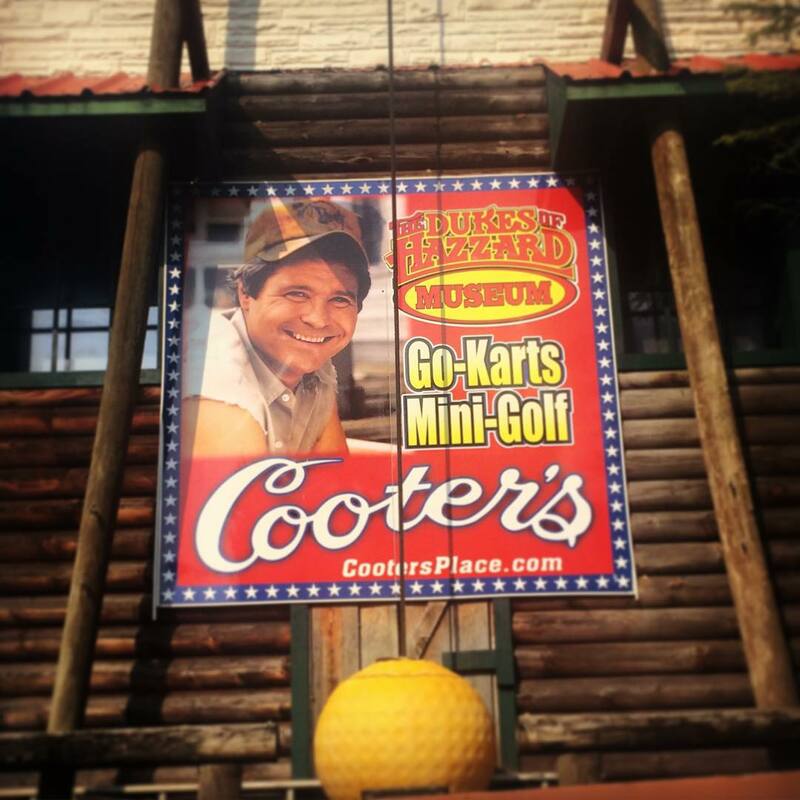 -Your photo ops at Cooter’s Place may not come free of charge. 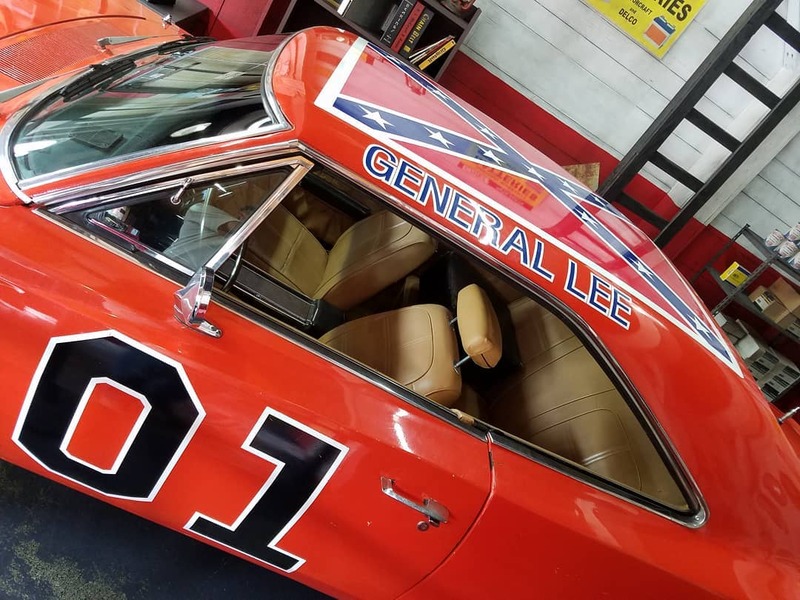 Most people prioritize the iconic Dodge Charger known as General Lee, but the museum charges a fee to sit in the famous car and have your picture taken. 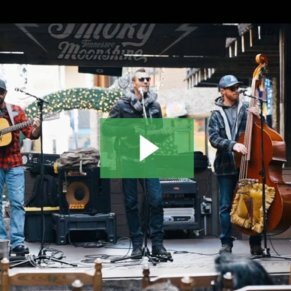 Longtime fans, however, would argue that the experience and bragging rights are well worth the modest charge. 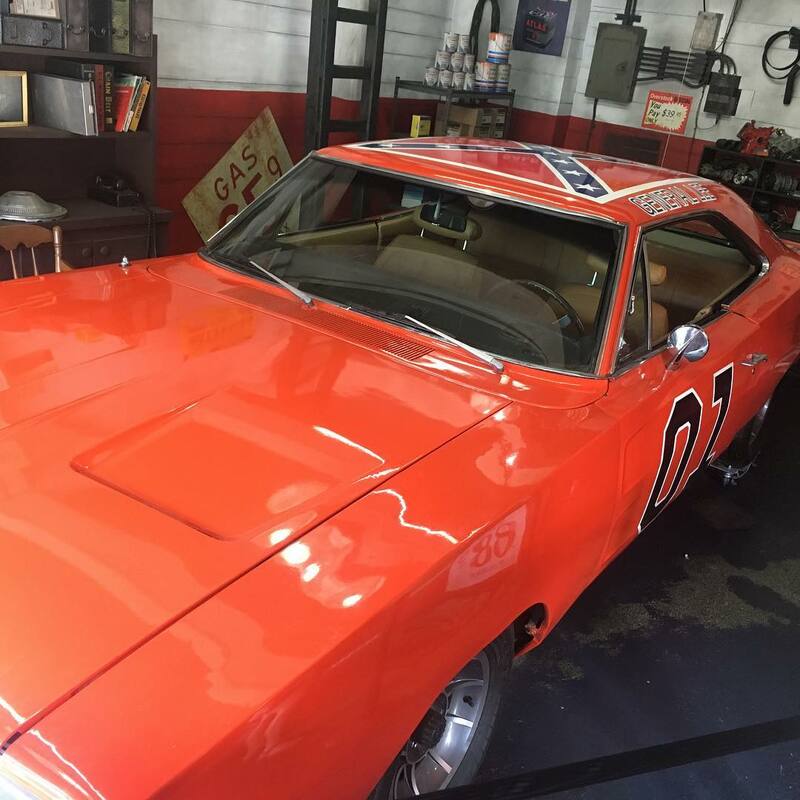 -Visit at the right time, and you just might run into Ben ‘Cooter’ Jones, Rick ‘Deputy Cletus’ Hurst, or one of the other Dukes of Hazzard cast members. 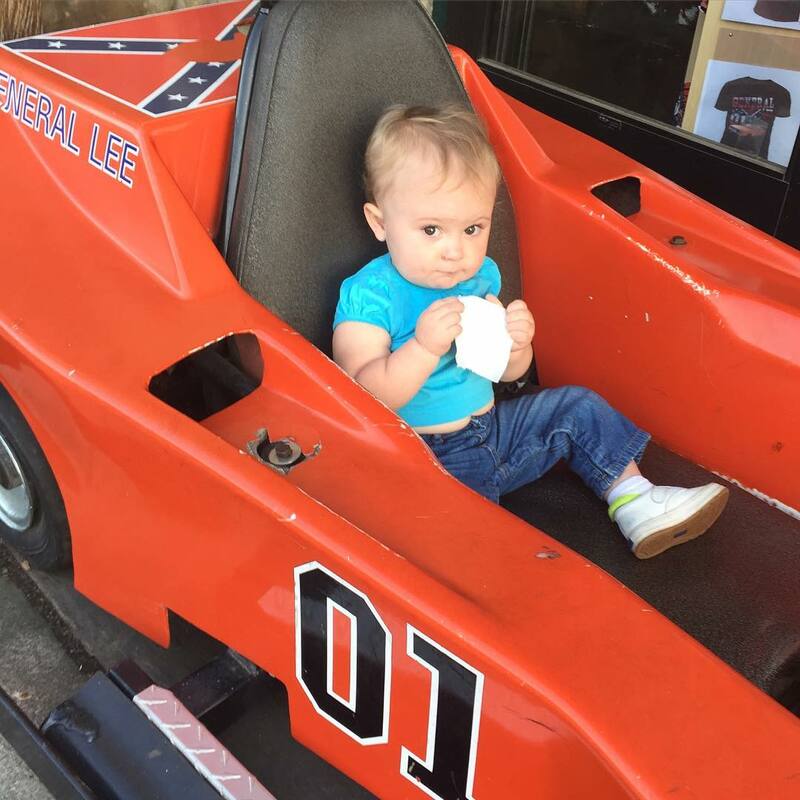 -Strict height requirements are maintained for the go-karts, but short visitors are in luck — special go-karts are available for young racers. 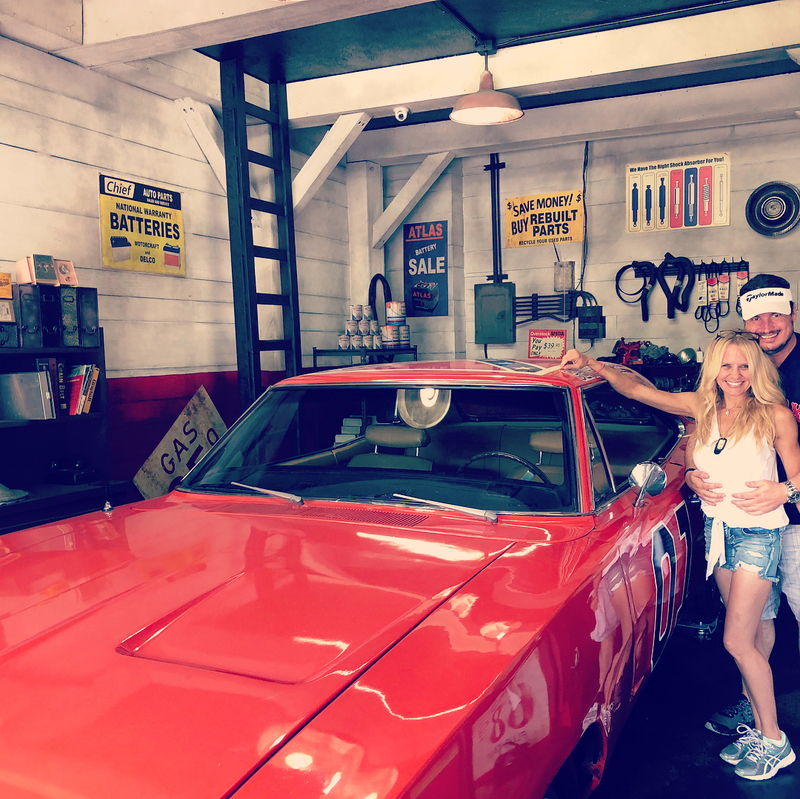 Those at least 5 years of age and 36 inches tall are welcome to ride the Kiddie Car, while 8-year-olds and those over 48 inches can upgrade to the Rookie Car. 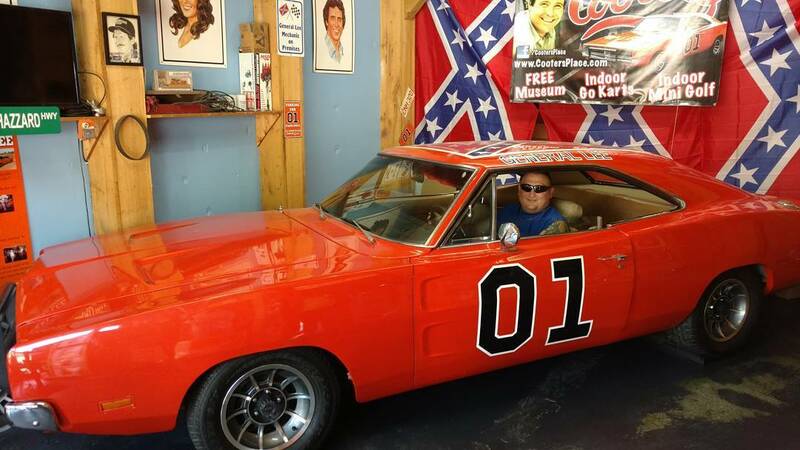 Children must be at least 3 to ride alongside adults in the designated adult car. 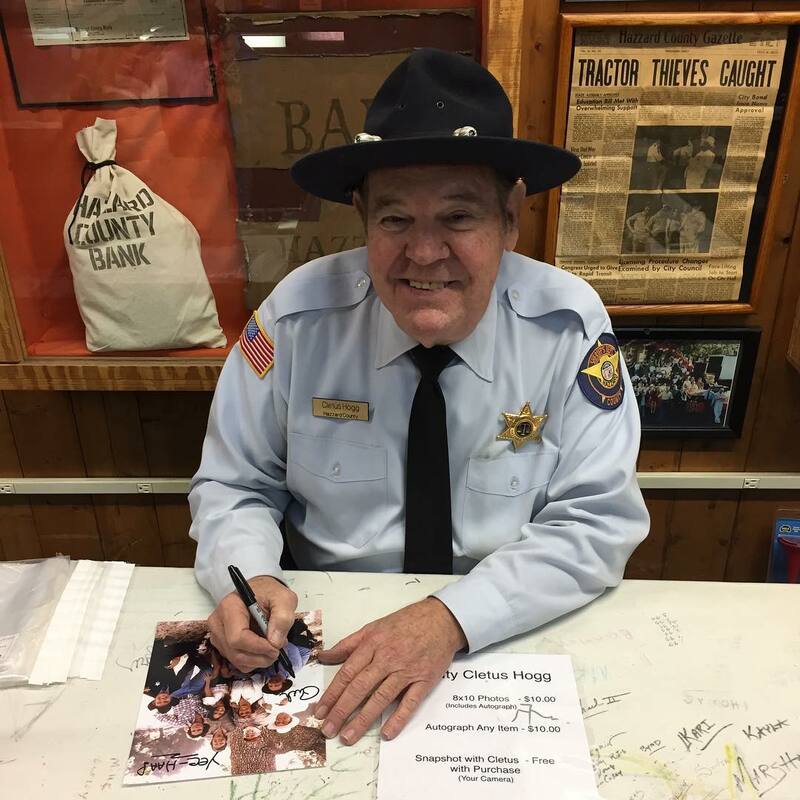 -Keep an eye on the official Cooter’s Place website to learn more about celebrity guest sightings and other special events. 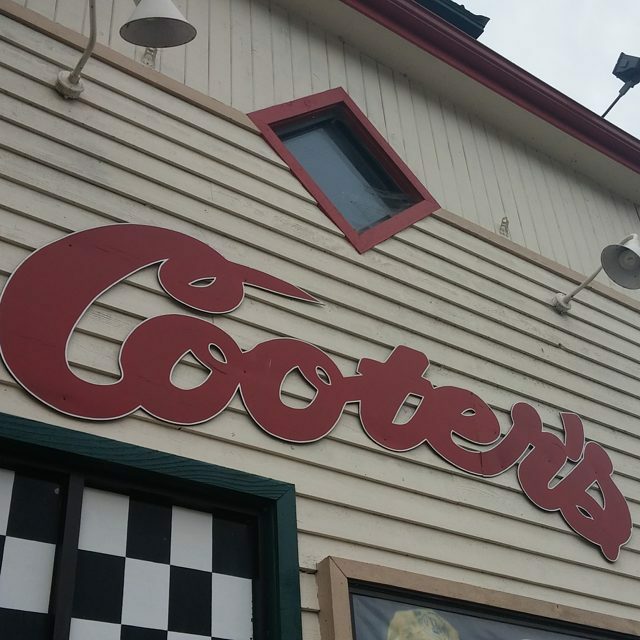 Remember, however, that there are multiple Cooter’s locations. 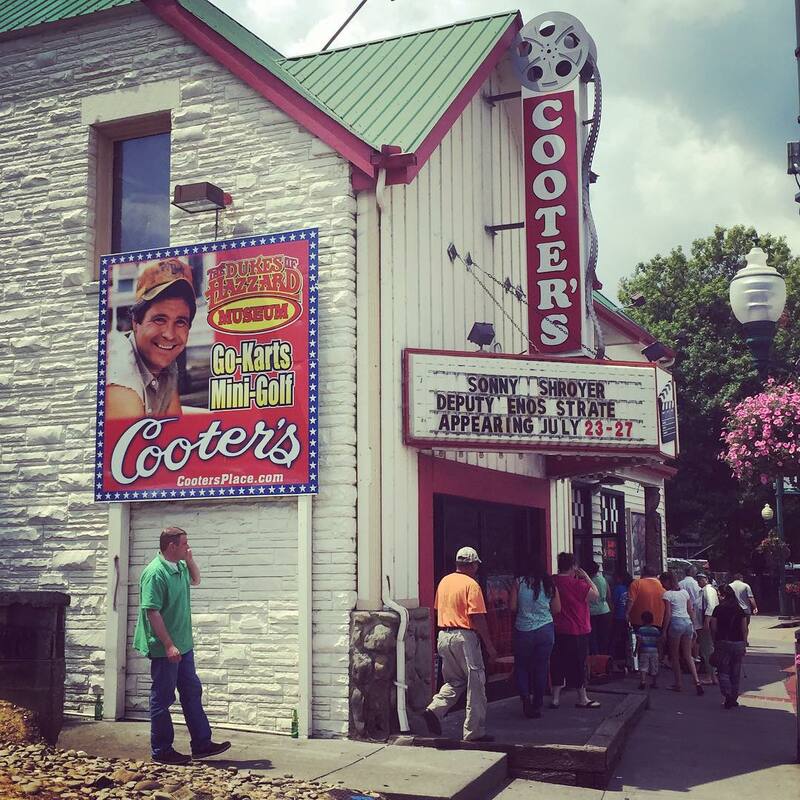 Before you plan a visit around a guest appearance or event, double check that it’s scheduled for the Cooter’s in Gatlinburg.